BobCAD-CAM’s education program, Manufacturers of the Future, announced today a contribution in support of the University of Manitoba’s Space Applications and Technology Society (UMSATS). 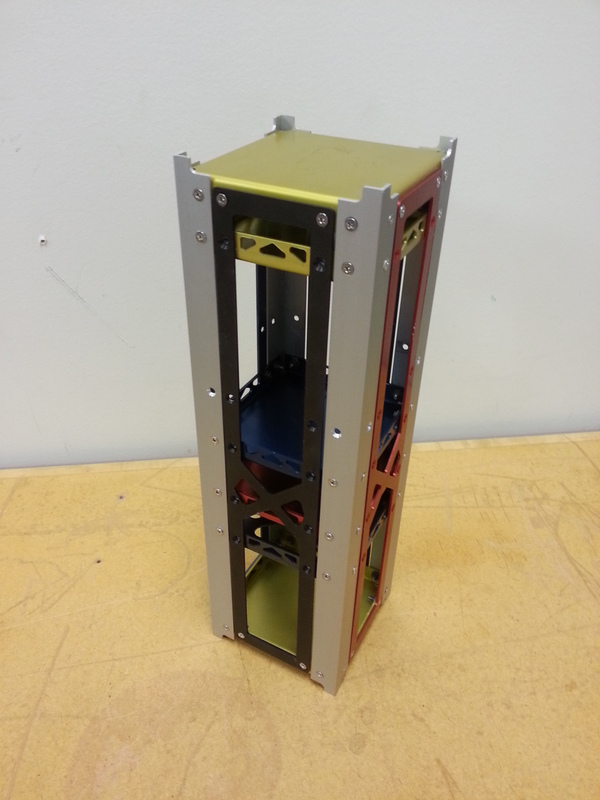 As part of Manufacturers of the Future’s mission to provide universities and students access to CAD-CAM resources, BobCAD-CAM has made an important donation in support of the program’s involvement in the Canadian Satellite Design Challenge. CAD-CAM software is proving to be a successful part of industrial engineering programs for kids at the high school level. The new Manufacturers of The Future program by BobCAD-CAM has just the right solution for vocational, trade and public schools at all levels that teach industrial engineering, CNC Machining and CAD Design by making CAD-CAM highly accessible to schools and educators that want to teach the latest in computer aided design and manufacturing automation technology. The latest success involves the Acton-Boxborough Regional High School in Acton, Massachusetts. 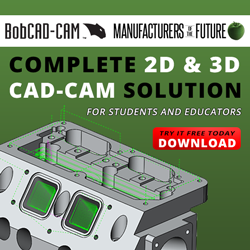 The Manufacturers of The Future program by BobCAD-CAM was created as an educational resource for schools, educators and students, the new site provides a platform for the CNC manufacturing industry’s academia crowd to interact, keep current on industry news, and gain access to affordable CAD-CAM resources.